With the festival of colors around the corner make sure that there is no dampener on all the fun. It is the experience which has taught me to use waterproof gadgets. How can I forget the day when I damaged my phone which was not even two-month old at that time. Well, you must know the well-said statement ‘prevention is better than cure’. 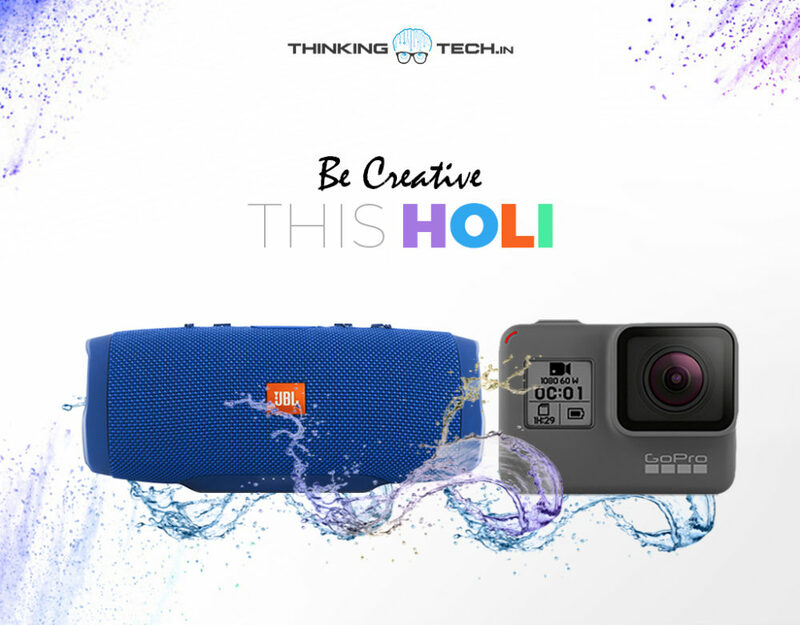 So, I thought of sharing some of the water-resistant devices which will help you to enjoy Holi to the fullest. When it comes to celebrations, festivals are incomplete without Bollywood jams. And now it’s Holi so what’s better than having a waterproof Bluetooth speaker. 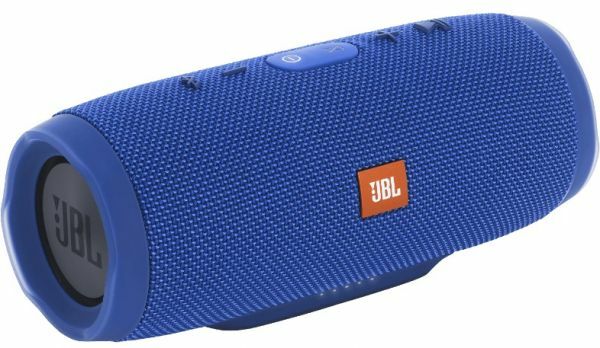 Although there are many other options available in the market, what I think is JBL charge 3 suits right for the occasion. It offers a near-perfect balance between sound quality, features, and is available on various e-commerce platforms. It provides a wireless range of over 30 feet with two 1.7″ drivers and two passive radiators. The Bluetooth speaker which weighs roughly 800 gms claims to provide battery life of up to 20 hours. For those who won’t remember what happened at the party (you know it, Right!) I’ve got you my pick of cameras in the list of waterproof tech gadgets. 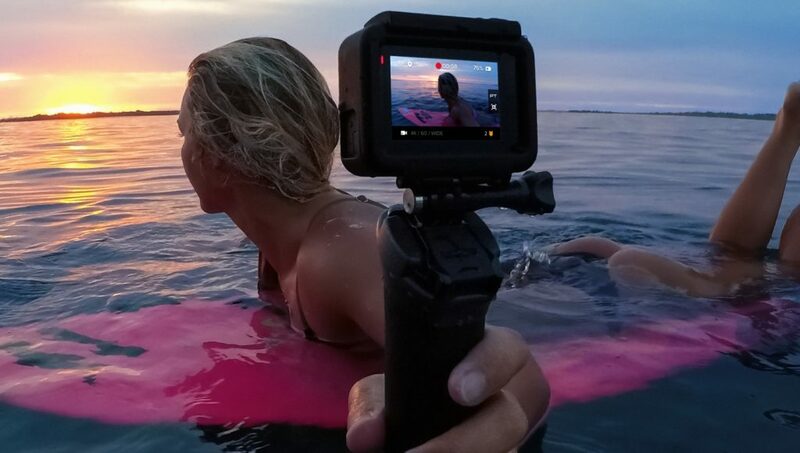 GoPro Action cameras are the top-most choice. Its tremendous line up includes cameras from GoPro Hero 4 to Hero7. Apart from that, you can pick up from our pick of Top 5 Waterproof Cameras available In India. If you do not prefer these cameras and rather fine with DSLR then you can even buy the waterproof camera pouch. They will shield your camera sensors from getting wet while clicking some astounding pictures. Whether you’re hitting the beach or playing Holi, you’ll want to have your smartphone at the ready to capture beautiful memories. But fun times can quickly turn into a tragedy if your phone gets destroyed at the sight of liquid. So as to shield your smartphone from damage, you can purchase an ultra-waterproof case. Those who own a water-resistant phone like Samsung Galaxy S10, iPhone XS, Galaxy S9 etc need not buy the case. Moving on in the list of waterproof gadgets we have fitness trackers. You can use it during the celebration without stressing over the water harm. All these bands from brands like mi, Huawei etc accompany water-proof IP67 certification. That’s all in the list of waterproof gadgets 2019. Hope you guys have a colorful and enjoyable Holi. Happy Holi in advance folks!